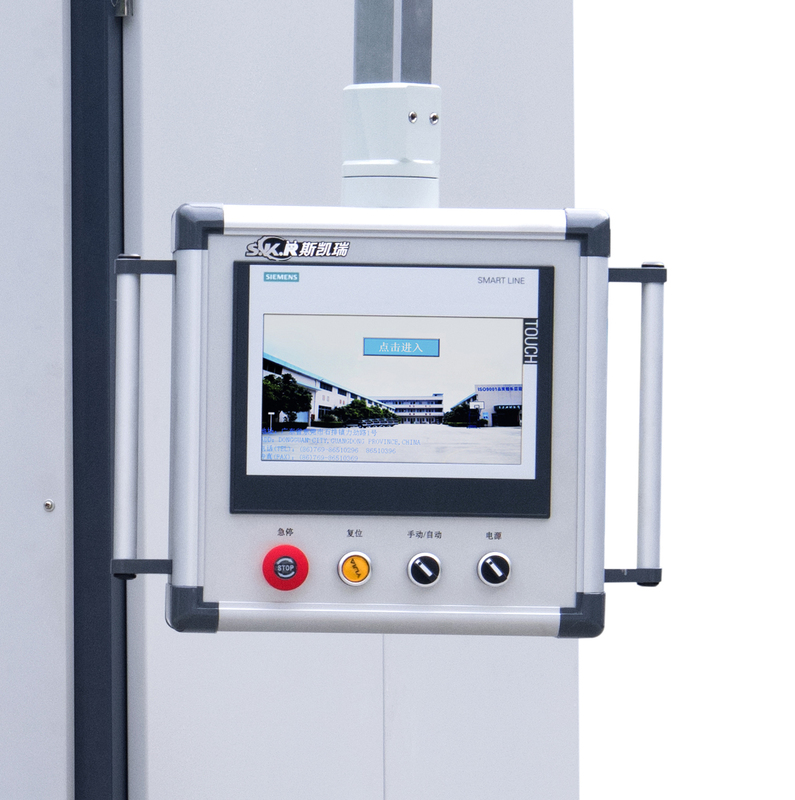 Advantage: 1.Siemens brand touch screen, digital parameter setting. 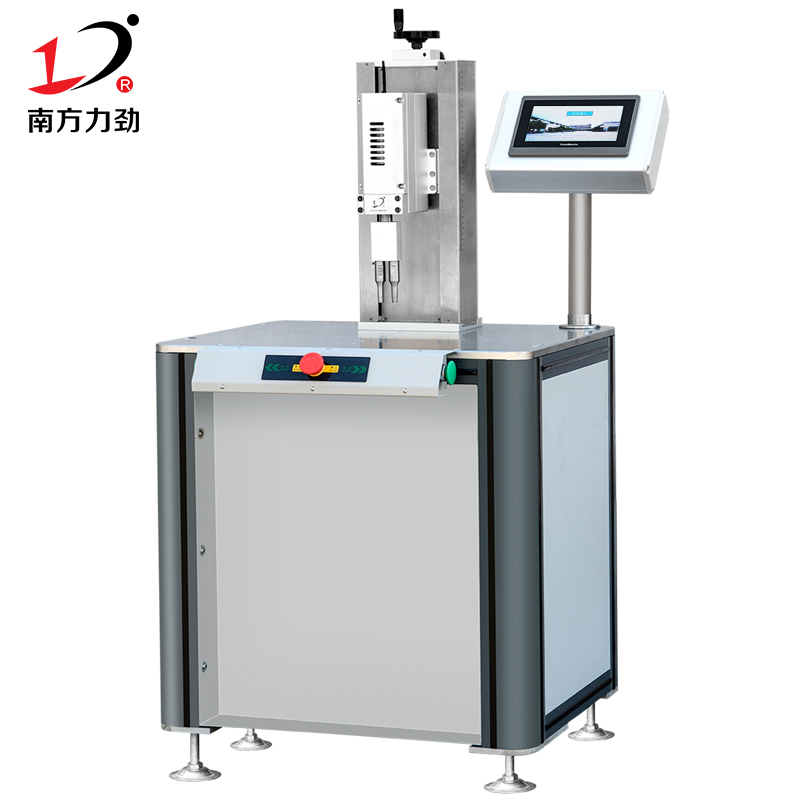 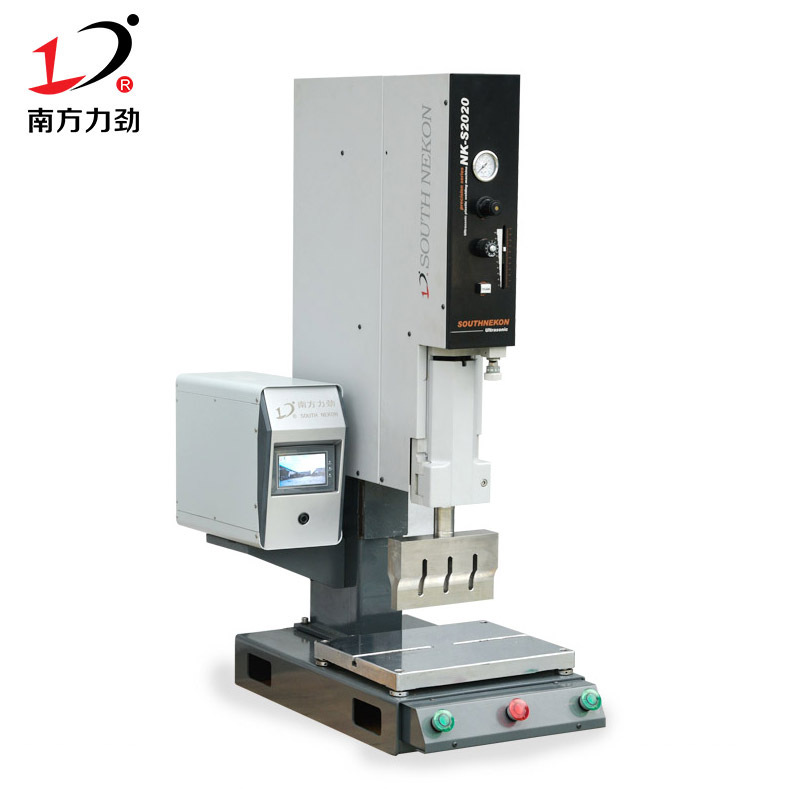 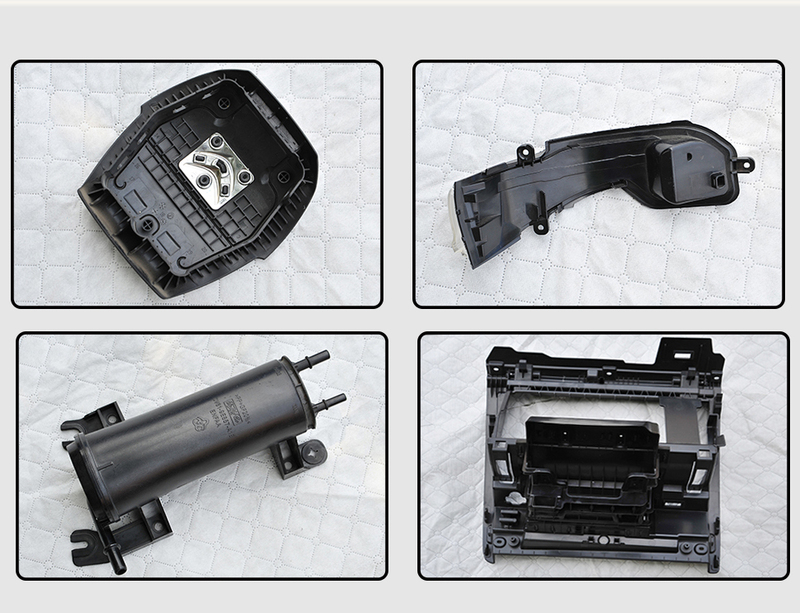 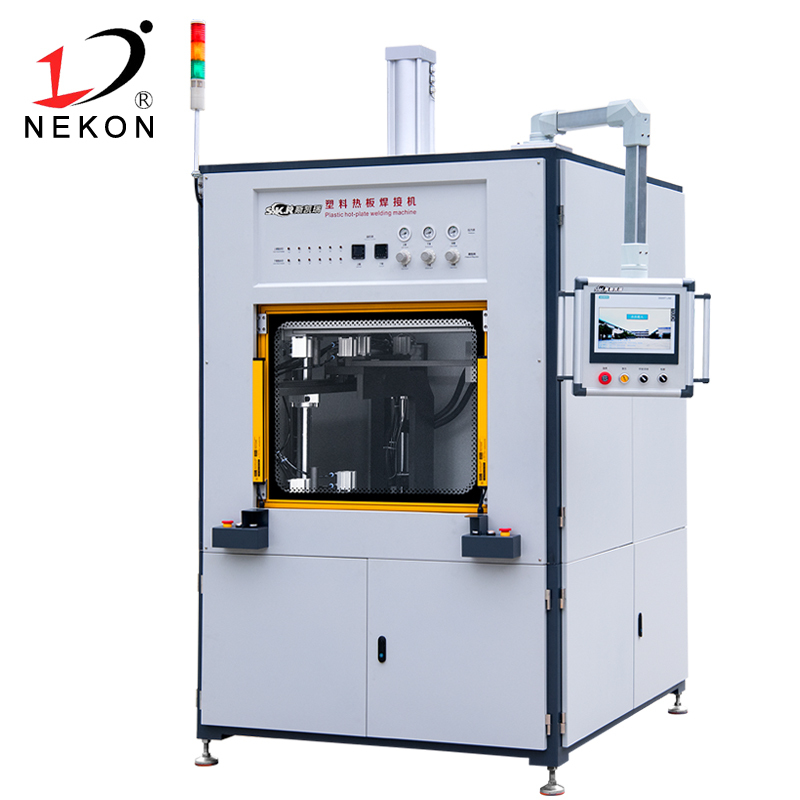 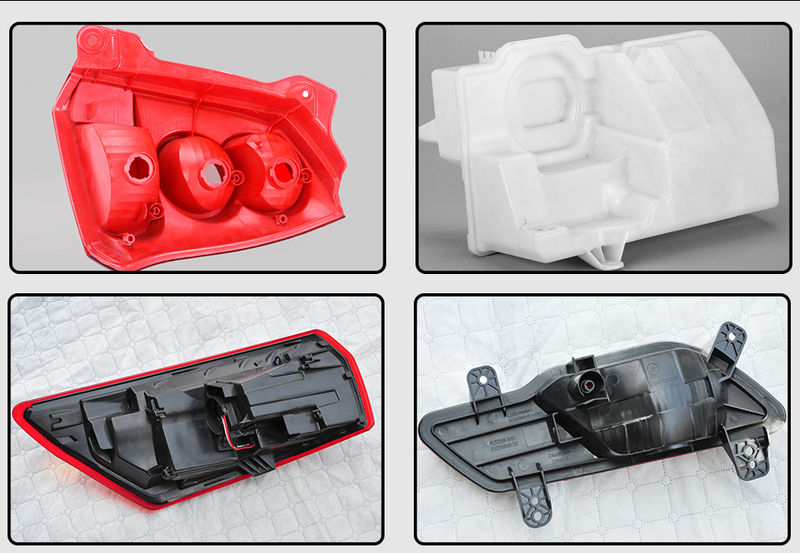 2.The upper and lower molds of the equipment can be adjusted, and debugging is convenient and quick. 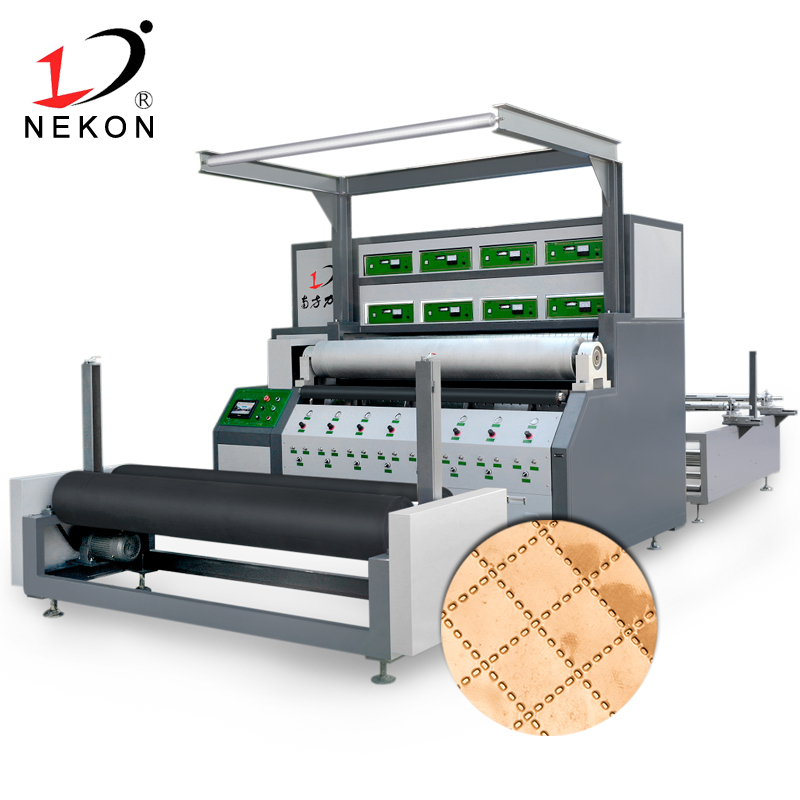 3.Transparent window USES high strength toughened glass, easier to clean and more durable.